There are 5 reviews of Déclaration Cologne. Great summer fragrance that has an EdC feel, but modernizes it for today's gentlemen. It reminds me of a cross between Acqua Di Parma Colonia Assoluta, Dior Homme Sport 2008, and Terre D'Hermes. Really nice summer fragrance that doesn't become to old fashioned or overbearing. Dry orange and lemon zest, pepper, ginger, rooty vetiver with some cedar in the dry down. This is a great warm weather scent. It is like a slightly lighter, more citrus version of the original. Again, very reminiscent of Terre D'Hermes, but with more citrus zest and without the earthy dry down. Delicious citric for summer. Smells classy as original Declaration. Average lasting power and good sillage. If you enjoy DHS, you'll like this one. Ms. Laurent has taken the original Declaration and removed a lot (but by no means all) of the spice (which some evidently find too strong), greatly amped up the sparkling citrus and added a well-blended ginger note. The result is a delightful, lively, feel-good scent which is ideal for warm days. It comes in a large bottle which can be sprayed with abandon - just as well, as longevity is 4 hours maximum. Unlike the original which comes off more masculine, I think this is unisex (in fact I recently smelled it on a woman and thought it worked very well). There are no member images of Déclaration Cologne yet. Why not be the first? 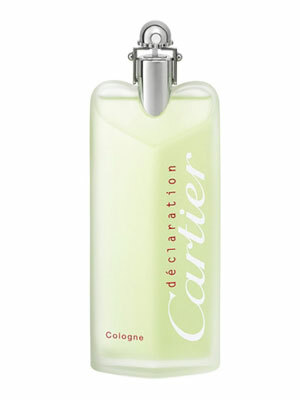 Cartier Declaration Cologne. Worth trying? 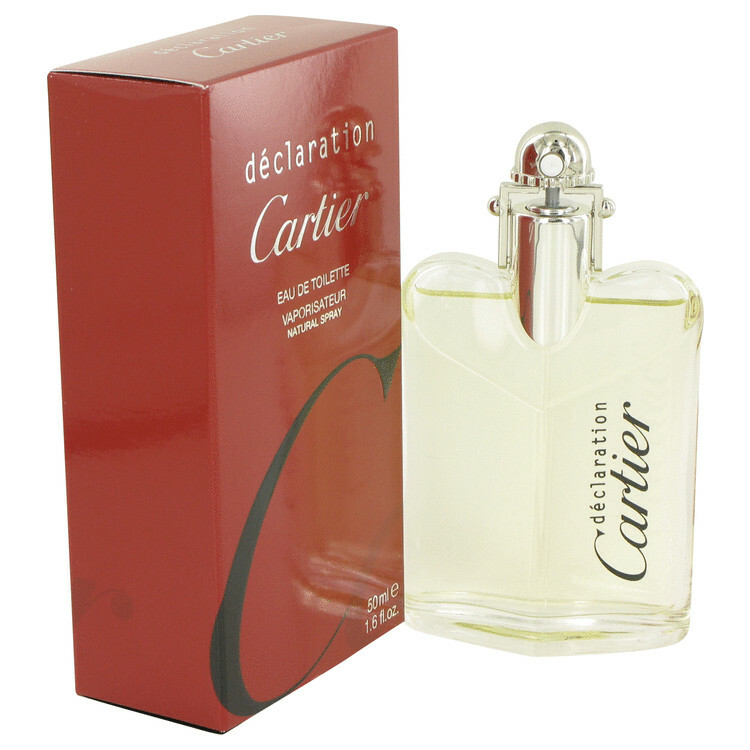 Cartier Declaration Cologne. Why no talk of this?